This is a guest post from Jesse Reyes from the Livefluent blog. When most people say they’d like to learn a foreign language 9 times out of 10 they imagine themselves being able to comfortably hold a conversation with a native speaker. In fact conversational ability is often used to gauge someone’s proficiency in a given language. 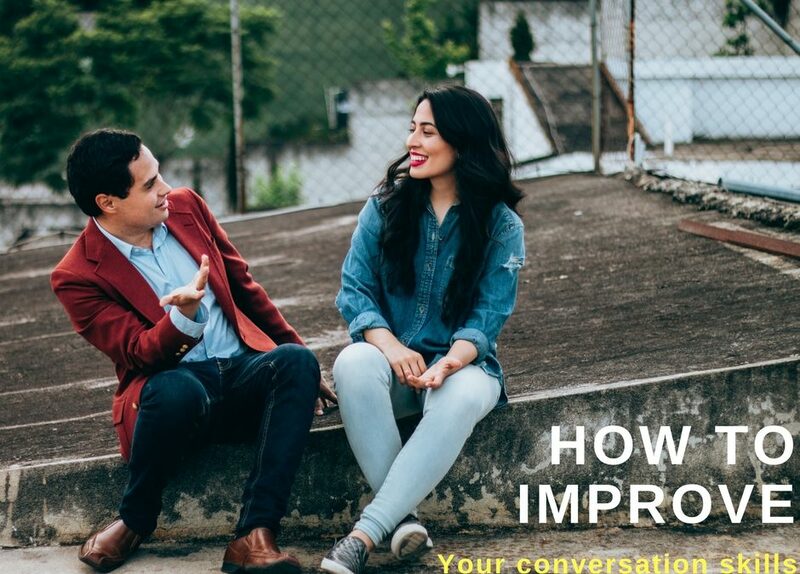 Here are three practical ways you can hone your conversational skills no matter which language you’re learning! Listening and pronunciation skills are two of the more overlooked skills in language learning, but they are absolutely necessary if you want to develop your conversational abilities. Over the years I’ve looked over and used numerous prominent language courses, and I’m amazed at how little attention they give to these two aspects of language. A conversation comes in two parts: the words you say and the words the other person says. One common problem encountered by new language learners is the inability to understand native speakers when they talk at normal speed. Even if the student knows the vocabulary being used they might not recognize them at spoken speed, making it very difficult to carry on a normal conversation. Making a concerted effort to listen to your target language and mimic native speakers will go a long way in developing your ear for the language. A start would be to focus on the letters or sounds that are most difficult for you and practice them individually, recording yourself and then comparing your accent to the native audio. Once you get a handle on the individual sounds start to string them together to form words and longer phrases, again mimicking what you hear native speakers do. At first it might feel like you’re doing mouth aerobics but after a while you will notice an improvement in your accent. Your ability to accurately make foreign sounds will help you understand spoken speech and it will also aid you in remembering new words when you hear them. When you first start learning a foreign language new vocabulary can feel like a merciless barrage, as you’re introduced to new words faster than you can remember them. Typically your teacher, course, or textbook will acquaint you first with simple grammar and vocabulary, gradually covering more ground as you become more comfortable. This is a natural and effective way to learn but it doesn’t always translate into good conversational skills. Don’t be afraid to venture outside of your regular language regimen and find words or phrases that will be useful for you in a real conversation. “Nuclear physicist” is not likely a term covered in most courses or textbooks but if you work as a nuclear physicist then this phrase will be useful for you. Looking for new words and phrases on your own is also a natural and fun way to engage with a language. It can be just as much a part of your learning as studying or taking lessons. This probably sounds like a no brainer but if you want to get better at speaking a language…then you should speak the language. While there is an element of language learning that is informational (you have to learn grammar and what certain words mean); there is also another part that is practical. Once you learn vocabulary and grammar speaking a foreign language becomes a little like riding a bike. After a certain point you can’t read or study your way into doing it. You just have to get out there and try. Don’t afraid to make mistakes. When you’re speaking with someone try to stretch your skills and say phrases or constructions you’re not entirely comfortable with yet. As you fumble your way through the language and receive accurate feedback your ability to speak will sharpen. Being able to comfortably hold a conversation with a native speaker is one of the holy grails of language learning. While there is a great deal of knowledge and individual skills that go into being able to speak comfortably, with some time and practice it will be well within your grasp! Jesse Reyes is the founder and editor of LiveFluent.com, a language learning site for native English speakers learning foreign languages. He speaks Spanish, is studying Russian, and has a penchant for travel.